Cookies are an all-time favorite of many, including me. 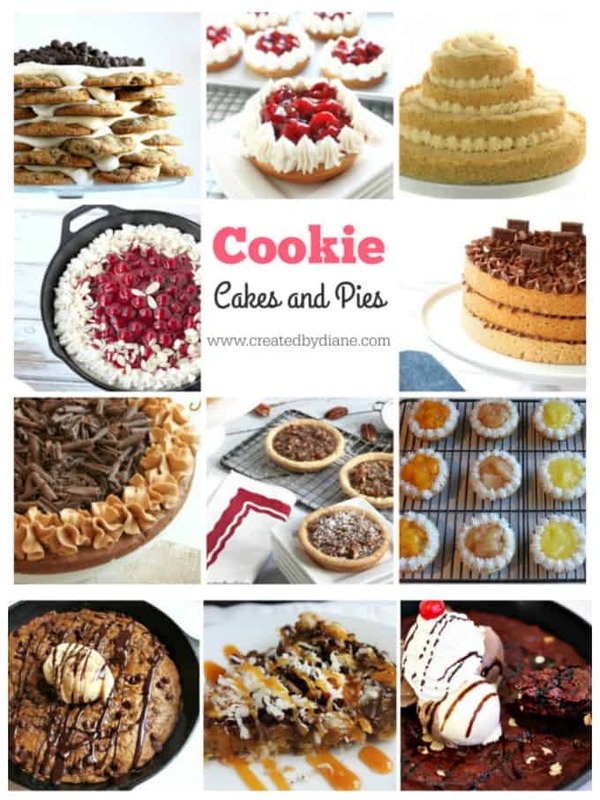 Now, this post is full of fun cookie pies, cookie cakes and more. It’s no secret I just LOVE cookies! 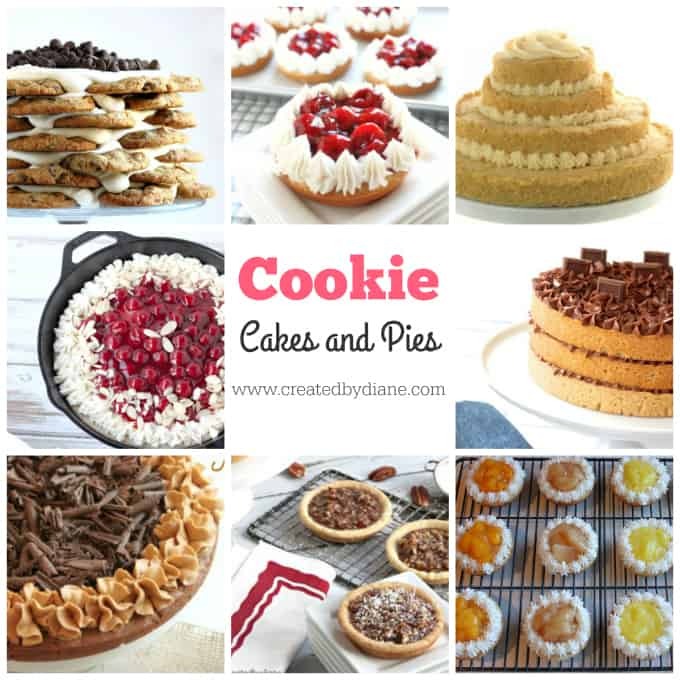 You will too when you see these cookie cakes and cookie pies, they are just perfect for every day celebrating and fancy occasions. so you can bake ahead of time without worry! And as you scroll down you’ll see my posts on cookie baking tips too. Chocolate Chip Cookie Cake – this one is a WINNER it’s full of chocolate chip cookies which will make it everyone’s favorite! Cherry Pie Cookies – These are so CUTE and scream celebration! Tiered Cookie Cake – this is perfect for a princess party and simple enough to make anyone feel special! Cherry Cheesecake Skillet Cookie Pie – This is so fantastic and has a really yummy cheesecake filling! Hershey’s Cookie Cake – A chocolate lovers delight. Mocha Chip Cookie Cake – A coffee lovers dream! Pecan Pie Cookies – A pecan pie like no other, and not overly sweet either! Fruit Pie Cookies – Mini cookie pies in great fruit flavors. 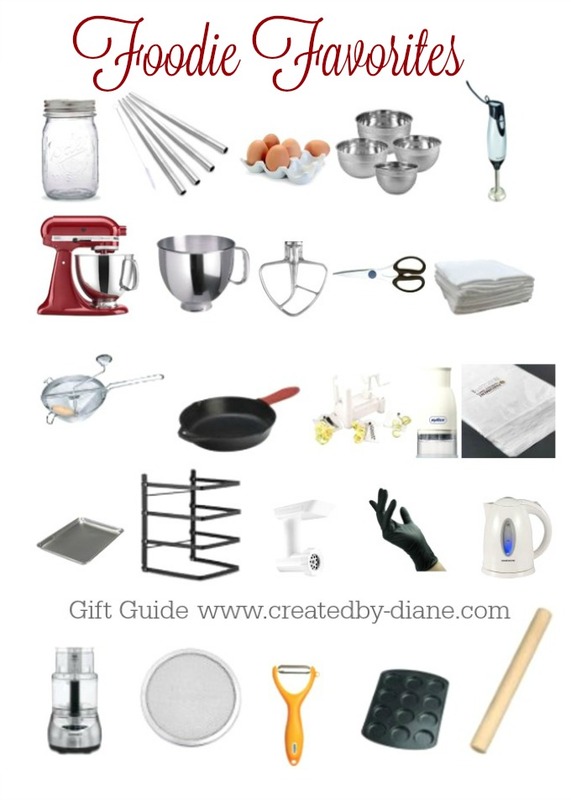 Here are a few of my must have items for baking. I just LOVE using this mixer it makes cookie making so easy! 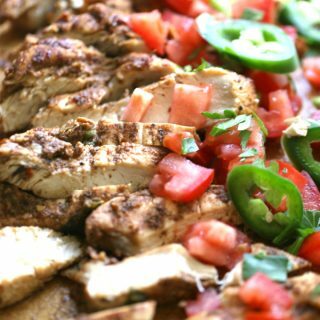 These cookie sheets are a must, they are great for evenly baked cookies, and large enough to use when grilling a whole bunch food too! 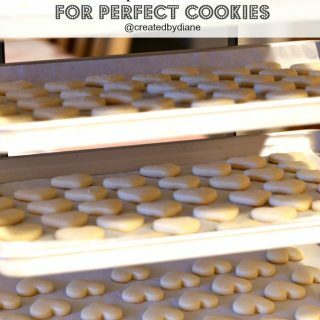 I love these cooling racks, they work great can fit 4 cookie sheets and make project so much easier while reducing mess, we even use them with cookie sheets to sort puzzle pieces when we’re working on large puzzles. Don’t forget about the fun cookies baked in a MUFFIN TOP PAN, these make mini cookie cakes and pies so easy to make. 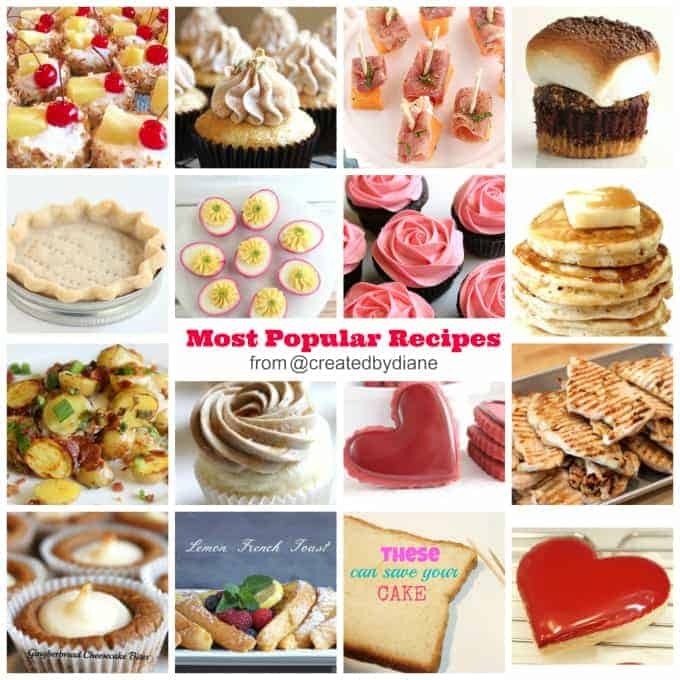 for more of my recommended itms check out my foodie favorites! Pumpkin Chocolate Chip Skillet Cookie – This is a must make and perfect all year long for pumpkin fans. Caramel Coconut Chocolate Chip Skillet Cookie Pie – A delicious flavor combo. Red Velvet Skillet Cookie – Filled with deliciousness with white and chocolate chips and great topped with ice cream. Now for some really great cookie recipe, feel free to pile them high and slather them with frosting and ENJOY! They pile up nicely into cookie cake just like the Chocolate Chip Cookie Cake. 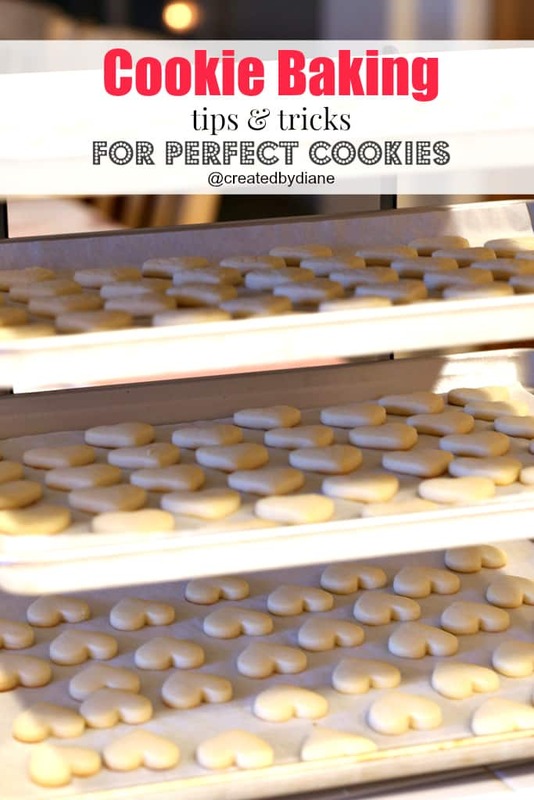 Sugar Cookie Recipe – This is my go-to recipe and perfect to cut into any shape you desire. Pancake Cookies made in a skillet – for the pancake lover in all of us and perfect when you don’t want to heat up the oven. 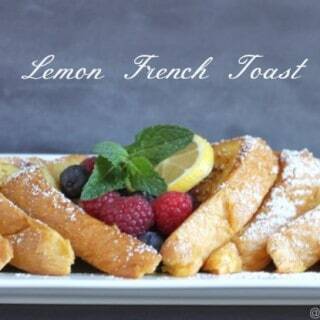 Lemon Waffle Cookies – another non-traditional cookie this one if made in a waffle iron! S’more peanut butter cookie bars – A super fun take on the classic s’more! Black and White Cookies – these are ALWAYS a huge hit! Chocolate hot fudge sundae cookies – so fun and they don’t melt. Mini Chocolate Chip Cookie Cake – the perfect dessert to bring to that special someone for them to enjoy themselves or share with another. 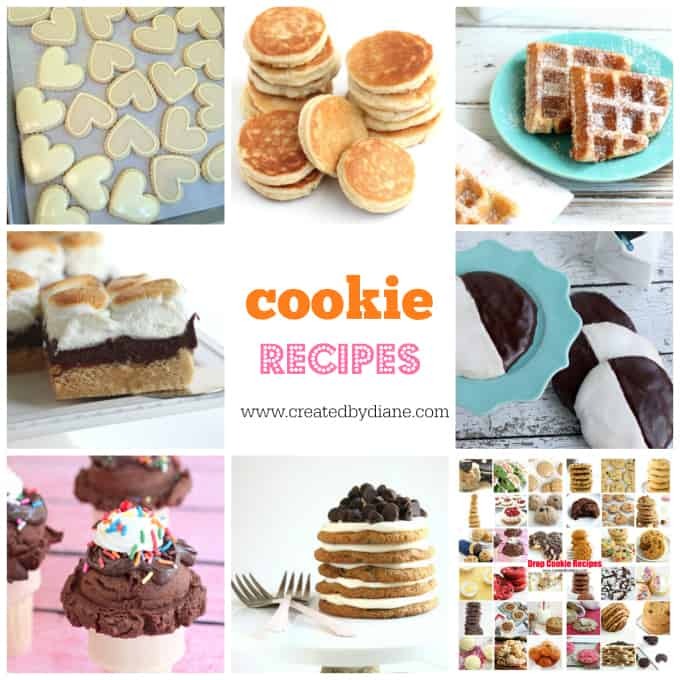 Now take a look at these Drop Cookie Recipes they are easy to make and will have you baking up a STORM real soon! DO not miss my APPLE PIE COOKIES, these are a definite must make the bottoms get caramelized and you’ll swear your biting into an apple pie with each bite of cookie. 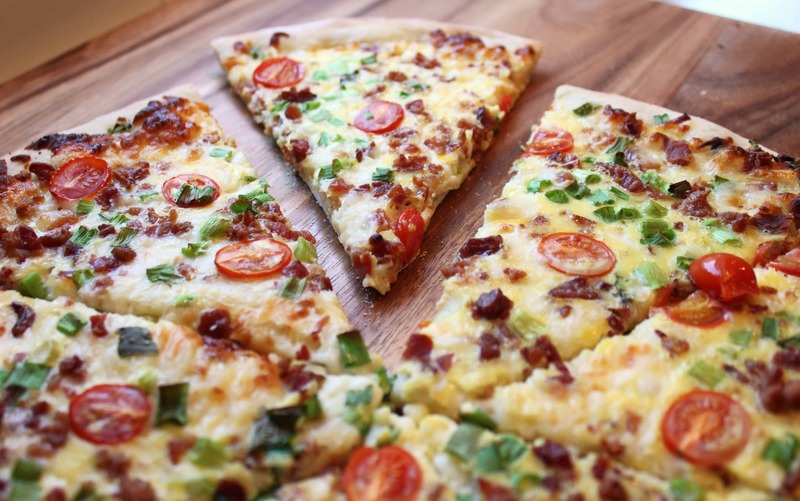 If you want to see more PIE recipes look here. 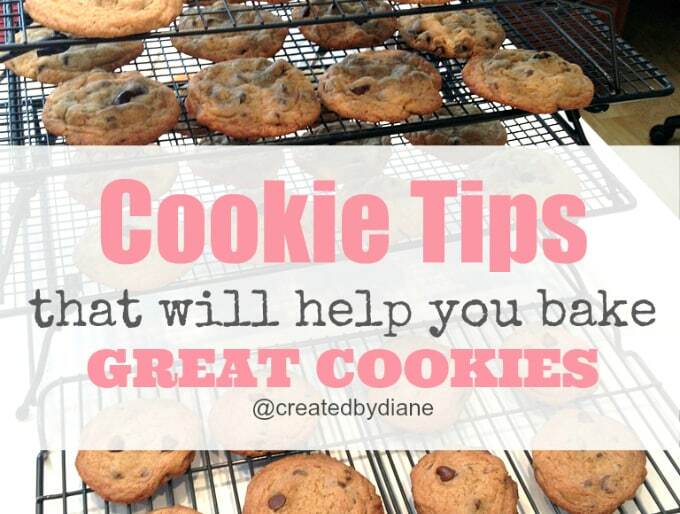 CLICK HERE to get my free ebook on baking great cookies! Learn all my tips on how to BAKE great Cut Out Cookies, these tips will help you will all types of cookies too. This post includes recipes, tips, tricks, and info on icings too! 1 Hour Strawberry Shortcake – Only an hour needed to make this yummy cake topped with delicious strawberries and whipped cream. Chocolate Coffee Cinnamon Cake – a fantastic flavor combo and easy to decorate with fun colored sprinkles. Black Forest Cake – Chocolate cake filled with chocolate and cherries so YUMMY! 2 Layer Vanilla Cake with Berries- filled with delicious pastry cream this cake is one of my all-time favorites. Carrot Cake – The perfect cake ANYTIME with a great cream cheese icing. Yes, this is my first time to your blog! 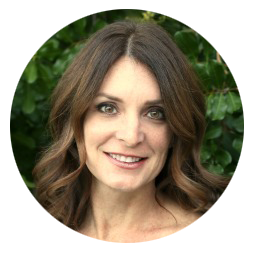 Your blog gives us valuable information. You did a marvelous job. I am looking forward to making so many of these as my family loves cookies more than cake and these are perfect for all their birthdays. OMG Cookie Cakes are my favorite, I can’t wait to make some of these, they look so great. This cake is so much yummy. I really like this post. I have impressed. When you see a pop-up window, you need to remember a few simple rules to make sure your valuable data is protected. Very cute cookie cakes, I can’t wait to make some for the upcoming holidays everyone loves cookies in my family! Thanks for this information. Definitely going to try the methods you’ve given for personal use. These definitely look good. These look amazing! Love everything about them.